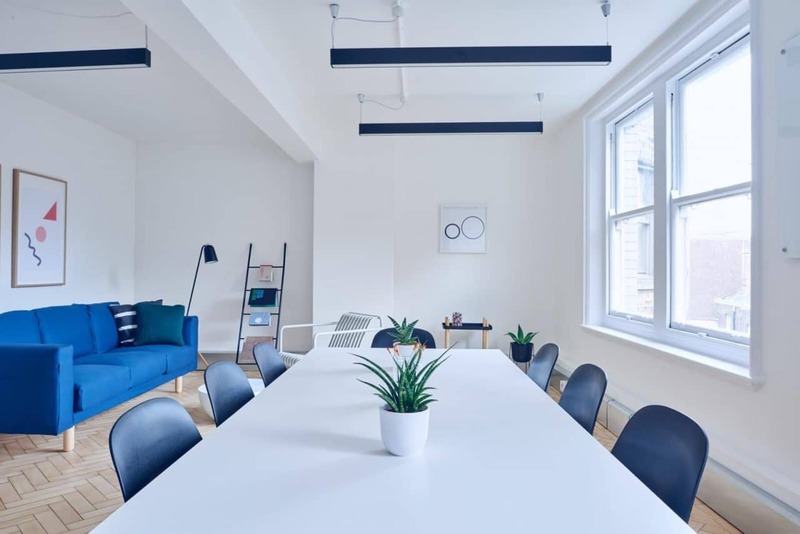 As an Employment Mediator and Workplace Mental Health Trainer I am passionate about us all having inspiring and fulfilling work-lives, where we have the skills to do the work that gives us a genuine sense of purpose. For that reason, I set up Equisphere Employability with another entrepreneur and trainer, Phil Beale. We teach students and employees skills in employability, enterprise, entrepreneurship, leadership and commercial awareness. 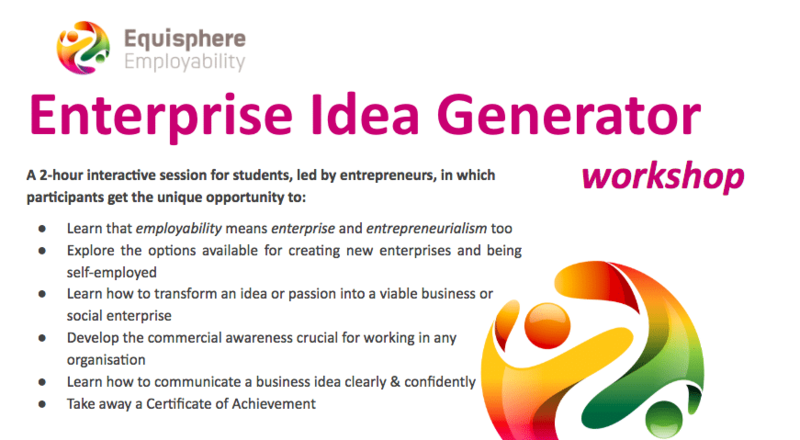 So I wanted to let you know about our Enterprise Idea Generator workshop developed in conjunction with students and staff at the University of Bath, and now booking in the south of England region for Summer 2018 and Autumn 2018. We come to your site to deliver the workshops, which cost £395 (discounts available for multiple bookings), and we’re booking up for the Summer and Autumn now. Let us know if you would like us to come and run workshops with your students or staff. 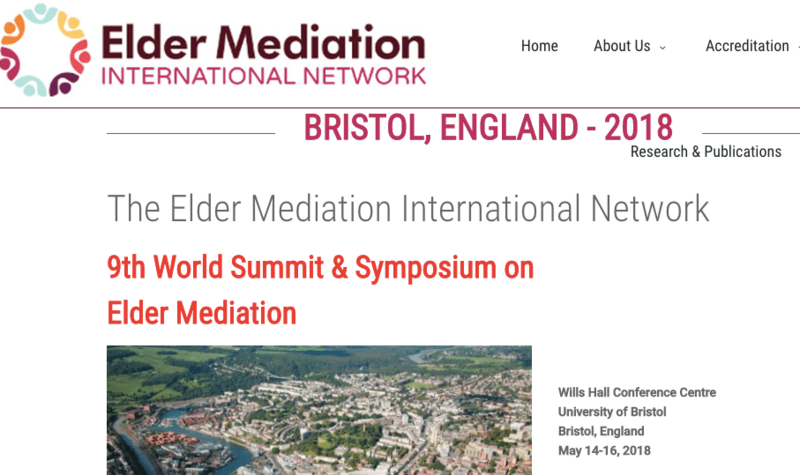 We look forward to hearing from you: email me back or call us (Arabella 07769 774671 or Phil 07432538583). Find out about the Equisphere Enterprise Challenge (4 workshops) here! Watch us in action at the University of Bath here. 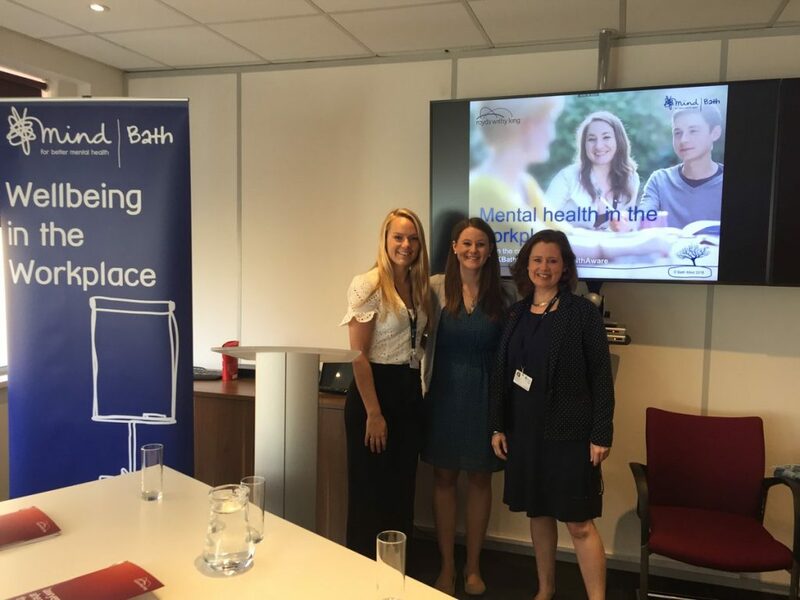 Read about our work with students at Bath Spa University here.